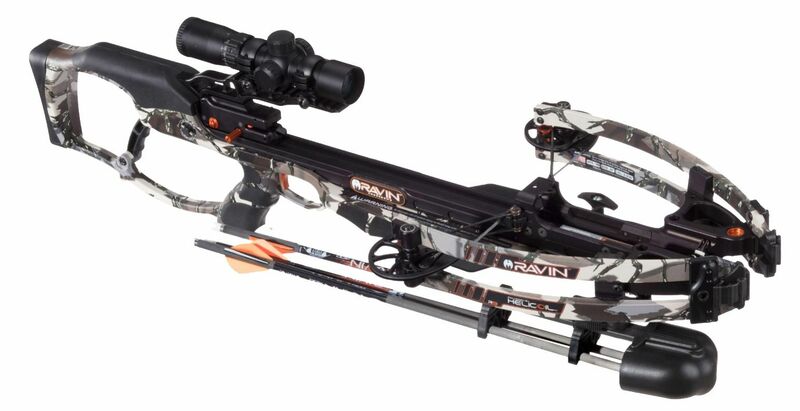 We currently have a Ravin R9 crossbow in stock and for sale. Skies clearing overnight. Lows overnight in the upper teens. Cloudy skies this evening will become partly cloudy after midnight. Low 18F. Winds light and variable. Partly cloudy. High 36F. Winds ENE at 5 to 10 mph. A few clouds from time to time. Low 13F. Winds NE at 5 to 10 mph. Sunshine and clouds mixed. High 32F. Winds NE at 10 to 15 mph. Partly cloudy in the evening with more clouds for later at night. Low 13F. Winds ENE at 5 to 10 mph.